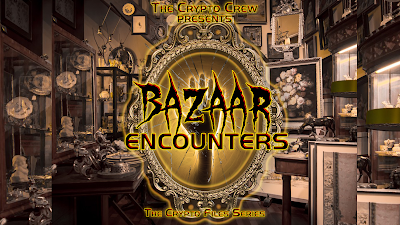 Bazaar Encounters Film Nearing Release! The next film in the popular "Crypto Files Series" is nearing completion and a release date. The film was shot in Harlan, Kentucky at a local business that is home to unusual activity. In this film, the team does extensive historical research on the building to help unlock some of the secrets. During the investigation part of the film the team captures a variety of unusual evidence. This evidence is topped off with an apparent capture of an actual ghost figure. (At left) Dual Action on the K2 Meters. The film is looking to have a wide release date in April of 2019. This will include a release on DVD and various streaming services. As of this writing an official trailer has not made an appearance but should be dropping very soon. The local business is a re-sale/repurposed shop that is owned by April and Paul Collins. The build has housed numerous other shops over it's long history. It was once even a funeral home. The haunting can probably be contributed to a few factors. One being that the building is old, has a long history and has housed numerous other businesses. 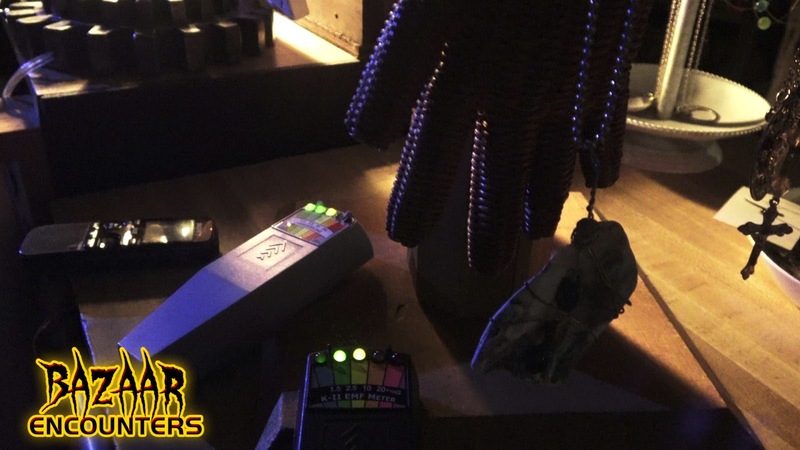 Another factor could be some of the items that are for sale in the shop. Many of these items are old and could possibly have spirits attached to them. At one time, and it is shown in the film, the shop had for sale two old hospital waiting room chairs from like the 1930's. I'm sure those chairs had seen their fair share of sickness and death. "Bumps, Bangs and the sounds of people working are just some of the claims at a former funeral home turned resale shop. Just who or what is responsible for the whispering voices and the moving of objects? 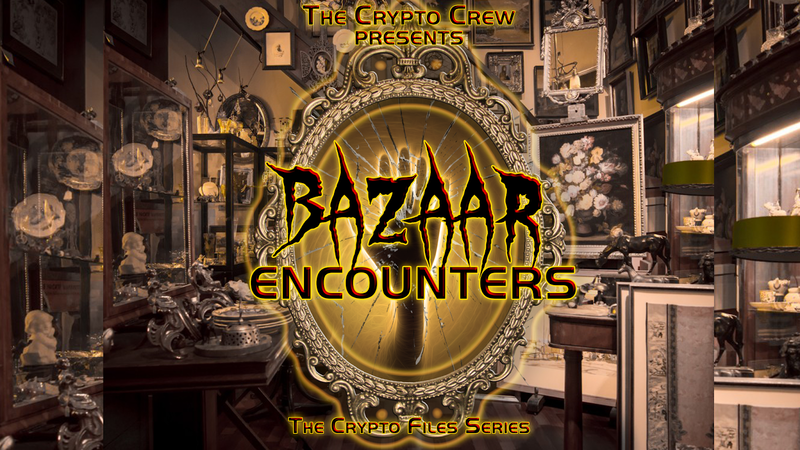 Join The Crypto Crew as they investigate a local business that is home to this unusual activity. As the team digs into the history of the building they uncover some shocking information and capture some amazing evidence during the investigation." The film is not only a very good addition to the Crypto Files series, it is also a solid film for the Paranormal investigative genre that is so popular nowadays. Feel that Draft? Your New Home Could Be Haunted! Is The Truth About Mars Being Hidden From Us? Are You A Smart Researcher?